When something goes wrong with your oven or stove, it can be hard to know what to do. But don't worry - this guide has all the information you need about oven and stove repair. You arrive home one day ready to cook dinner and your burner won’t turn on or your oven won’t preheat. What to do next? The first step is to diagnose the problem, which is not always easy. The blog posts below show you how to diagnose your oven and stove issues. What To Do If Your Oven or Stove Won’t Start? What To Do If Your Oven or Stove isn’t Cooking Properly? 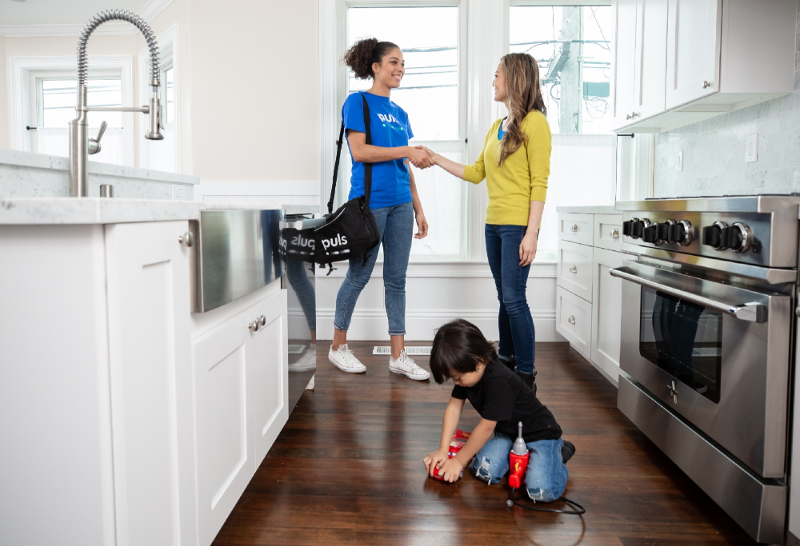 If your dishwasher is flooding your kitchen you may need to immediately call a repair specialist. However, for less urgent problems you might want to try fixing it on your own. The blog posts below explain how to repair a dishwasher, depending on what exactly is wrong with it. Be forewarned: some of these solutions require a lot of time and effort! 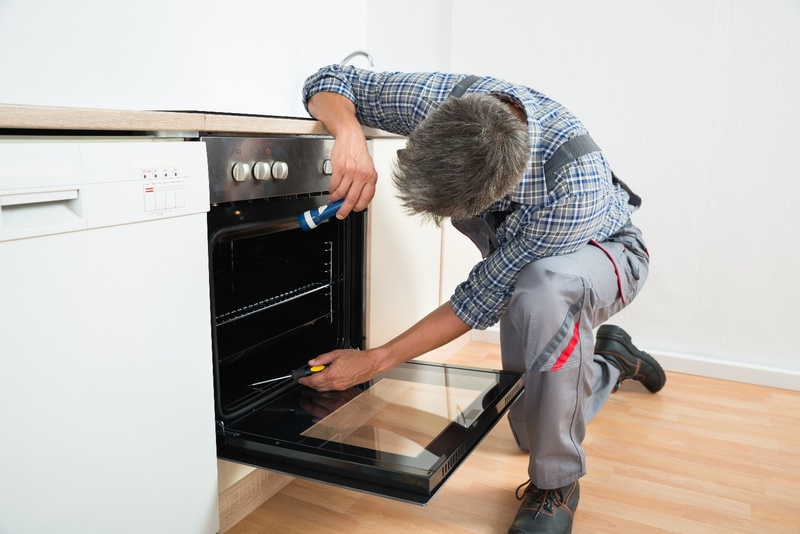 Usually, you’ll want to bring out a repair specialist to look at your oven/stove and fix it for you. When you make that call, you should be sure that the individual or company is trustworthy and that they will not overcharge you. The blog posts below will help you learn the cost of oven/stove repair and how to choose a repair company. How Much Should I Pay for Oven and Stove Repair?